There are different causes for mold infestation in your home. Two of the most common causes are water damage and high humidity. 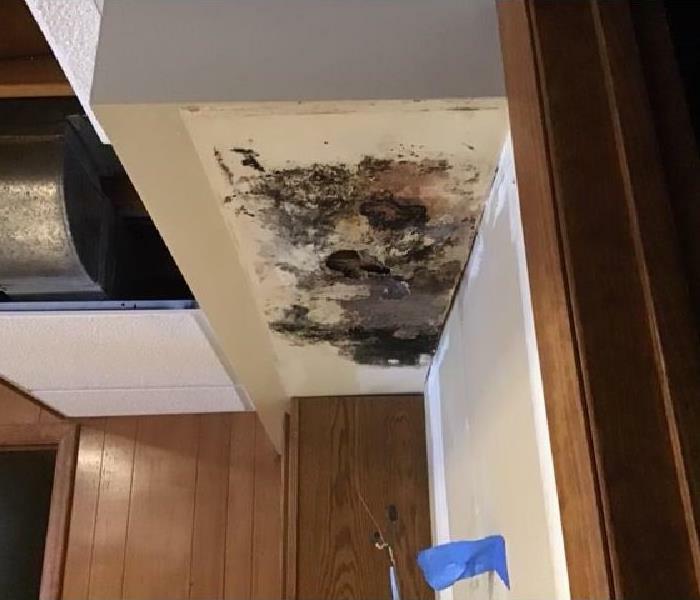 When mold begins to form, there are likely underlying problems that need to be addressed in order to successfully remediate the mold infestation. Mold can raise health concerns such as allergies and asthma attacks. It has the ability to spread and infest other parts of your house including your belongings. SERVPRO of Muskegon understands that your home is more than a structure; your family’s furniture, clothing, keepsakes, and other belongings help transform a house into a home. Our highly trained crew will ensure that your home and belongings are safe and mold free. When your valuable documents, including photographs, are damaged by water and mold, extreme caution should be taken to help ensure the water damage does not destroy the document. 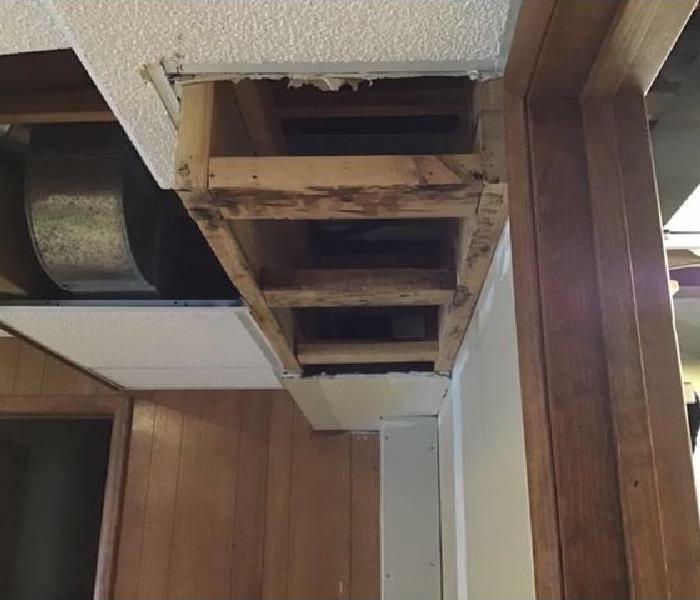 Although some documents may not be restored to pre-water damage condition, SERVPRO of Muskegon can save a great deal and help minimize additional damage.